Our goal at BN Electrical is to help you find the best way to protect your home and business therefore providing a safe and secure environment. 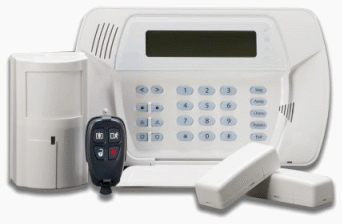 We provide a wide range of alarm systems and keep ourselves well informed of the latest advances in Burglar alarm technology, so we can offer you a package to suit your particular needs whether it be for your business or home. 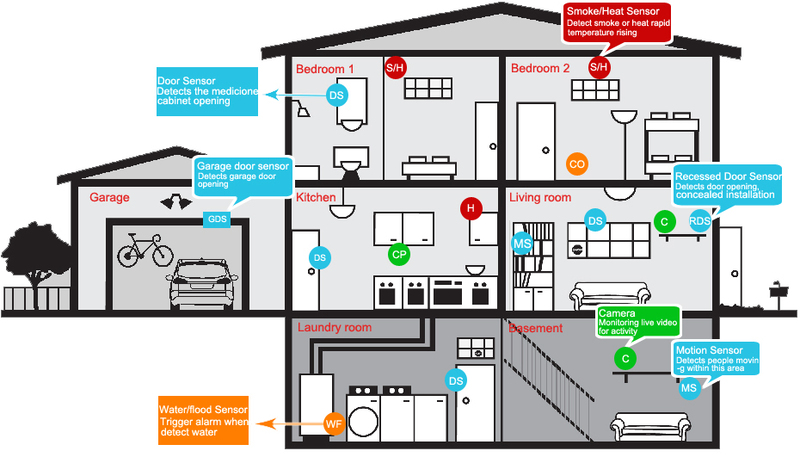 Looking for a quality and affordable home security system?